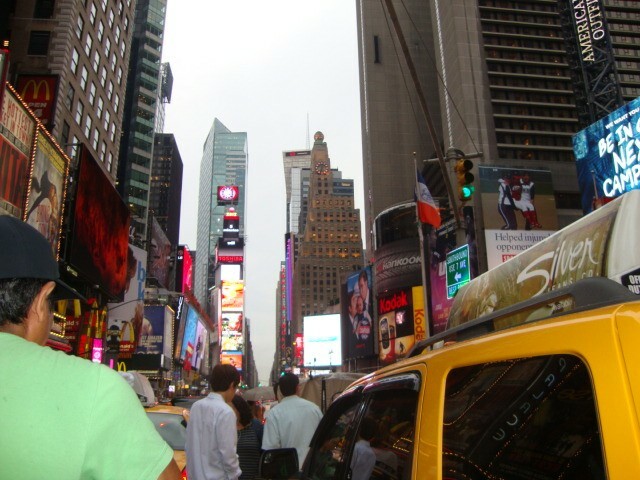 I just returned from a business trip to New York! 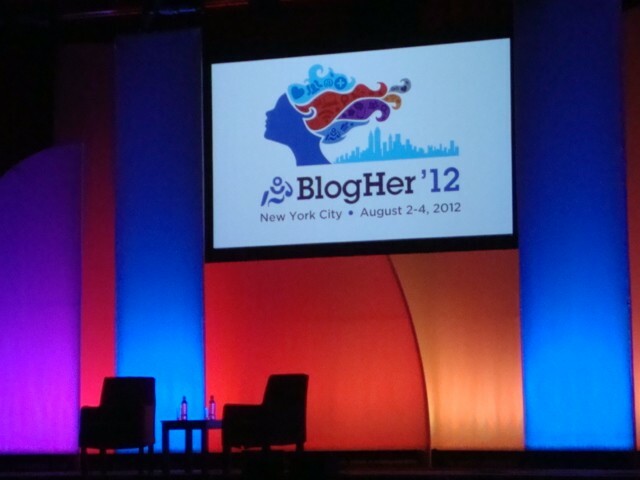 I had the chance to meet with some fellow bloggers. 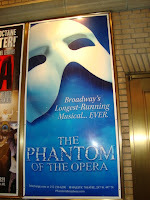 I also had some time to visit places in the City. 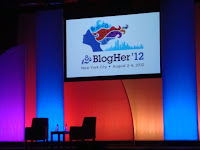 The Blogher conference was outstanding, informative, and organized. I learned a lot from everyone. I plan to use what I learned to improve! Getting ready to have lunch while Martha Stewart presented! inspiration to me. Thank you Martha! all times at any hour! Thank You New York! 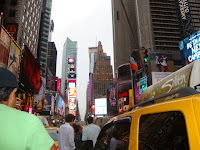 New Yorkers are simply Awesome! 9/11 Memorial. 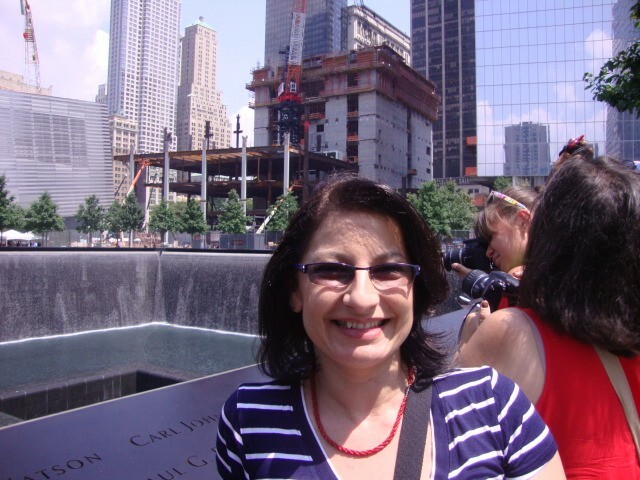 I had mixed emotions when I visited the memorial. also reminds us that we are still United. Thank you New York and New Yorkers!! I shall return!! See Ya! !